I’m 33 today. I had a lovely celebration with my family last weekend, and this week has been positively BRUTAL with sick kids and house showings and work and honestly all of our knees are really sore. That’s not to say I’m not in a birthday mood, I am. I’m just in a kale birthday mood. Don’t really have time to stop and have a gazillion calories of sugar that will make me feel crappy in two hours. Need vegetables to avoid eating french fries aka my feelings at every turn. It’s a very 33 birthday mood, for sure. The thing is, that doesn’t make me sad at all. We’ve had an opportunity to examine some new house ideas this week, including one really lovely one in a part of town I swore I’d never move to. 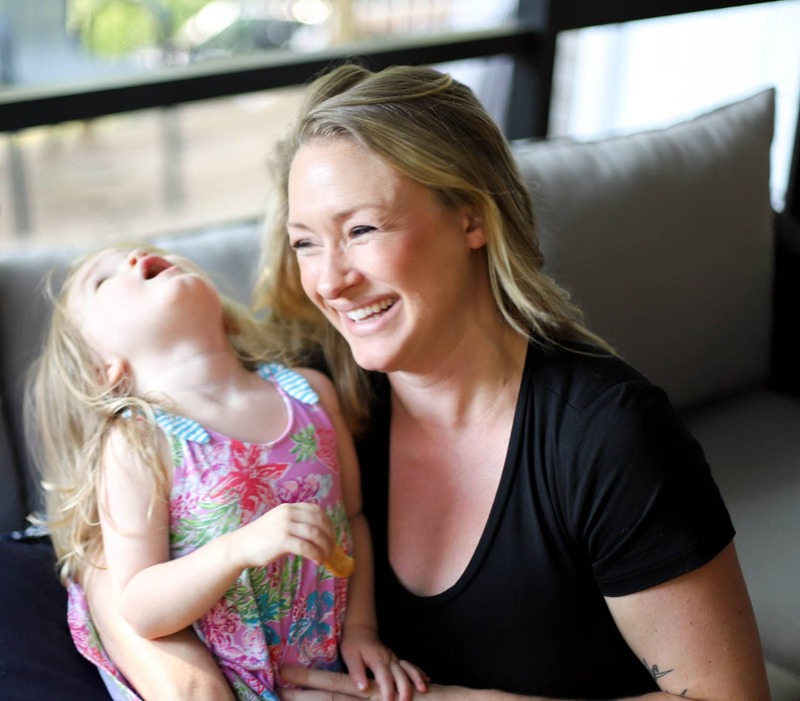 We are starting to see that two kids means twice as much love and care about what their future looks like, not that we didn’t care about Beck when it was just her, of course. I like spending time making plans for them, figuring out a decent balance between them being great and us being great and all of us being great together. I’m cool with the boring aging stuff, is my point. This salad is a little bit new to us. We tried a version at Toro in Durham about a month ago on a trip, and I’ve made a version of it LITERALLY once or twice a week since we got back. It’s super easy and takes all of ten minutes, but the combination of flavors is really killer and something I knew I didn’t need to pay $12 for in a restaurant, no offense to Toro. 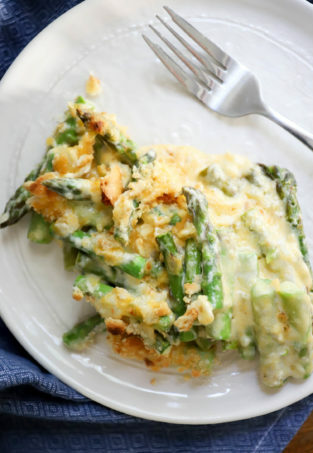 The ingredients here are really simple, and so if you have any Ina Garten-style “good” versions of oil and cheese, now is definitely the time to bust them out. I use lacinato/dino kale for this, but any kind works fine. Sometimes I think that curly kale feels gritty when raw, but that’s probably a personal problem. Flat kale for me! Then we have cherry tomatoes, grated AND whole Parm, olive oil, lemon, and salt. Boom, done. 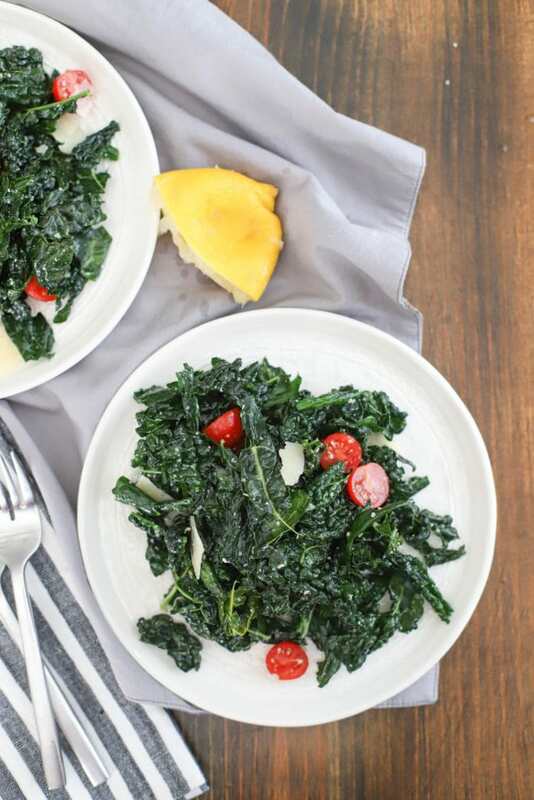 The only thing that takes any time at all in this recipe is taking the stems out of the kale and tearing the leaves. You can chop them or slice them too, but I like bigger pieces for this salad – they’re so pretty that way. 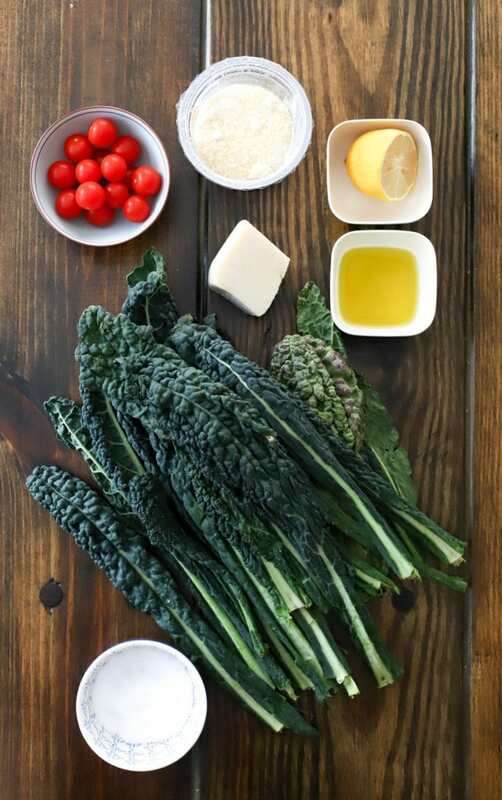 Once the kale is prepped and in a big bowl, pour just a bit of olive oil over it. 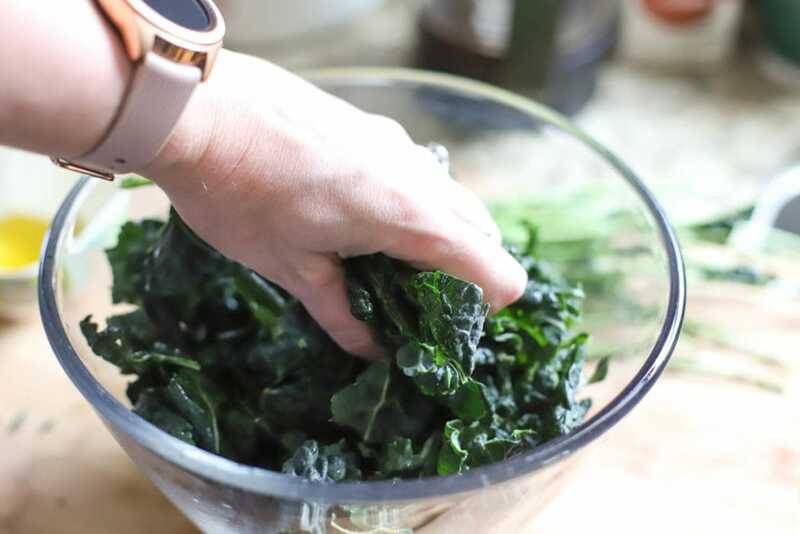 Use your hands to rub the oil into the kale, using your hands to mush the kale pieces – almost like wringing out laundry. Just a few good squishes! Let the kale sit in the oil for 10 minutes or so. It’ll start to soften at this point and turn bright green. Then, add the lemon juice, salt, and grated Parmesan to the bowl. 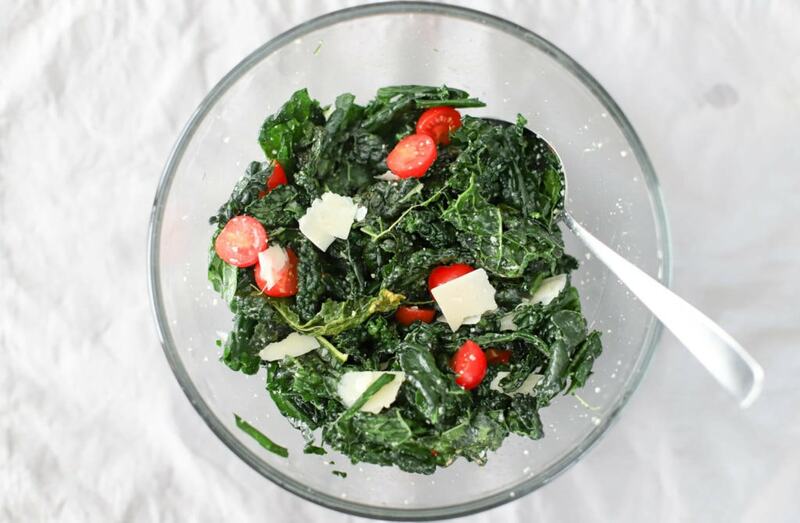 Toss the kale around and taste it – it should already be super delicious at this point! 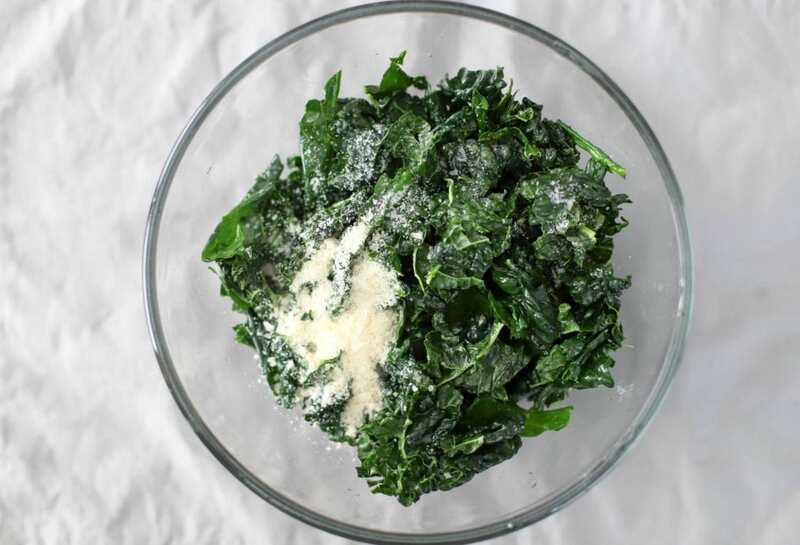 Add more salt/parm/lemon for flavor, or a few drops of olive oil if the kale seems dry. Then, add the shreds of parmesan and the cherry tomatoes. Toss everything together once more, taste again for seasoning, and done! 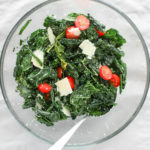 How To Make Kale Salad In Ten Minutes With Lots of Cheese For A Weird Birthday Moment. You get it. I eat this right away, but the kale will hold up for several hours in the fridge. 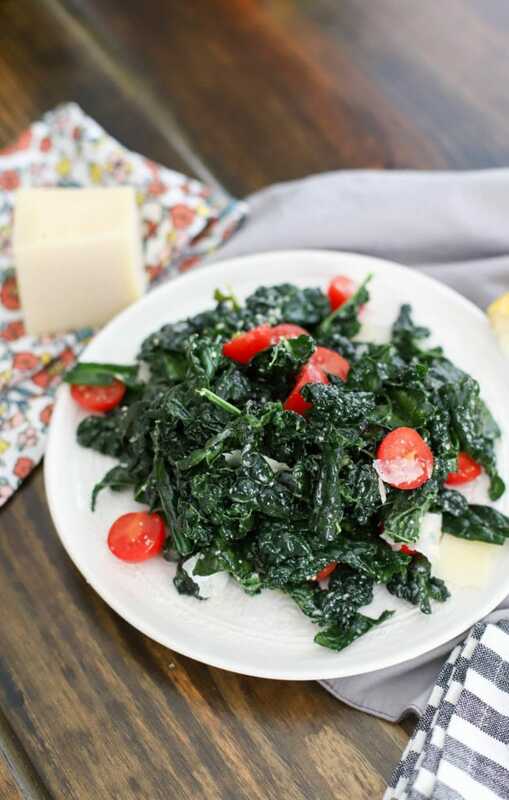 The kale wouldn’t become mushy overnight, but the tomatoes and bigger pieces of parmesan may, so I’d eat this on the day you make it. 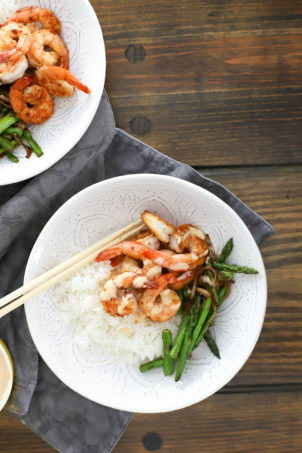 It’s so flavorful that you won’t have a problem doing that at all. I promise! I love this so much. 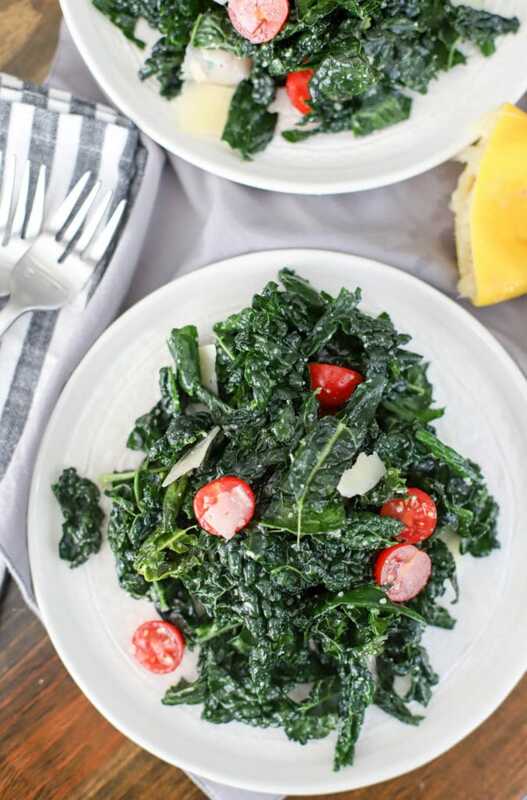 The lemon+parmesan flavor is to die for, and the chewy kale gives such a great almost meat-like bite. Much more interesting than lettuce, sorry to lettuce. Here’s to our tired achy bodies, and giving them foods that taste great without being straight fried bacon cheese happiness. ALTHOUGH. If you’re in need of a birthday cake, this is my favorite banana cake. I’ve been making it for years and it contains fruit so….healthy! 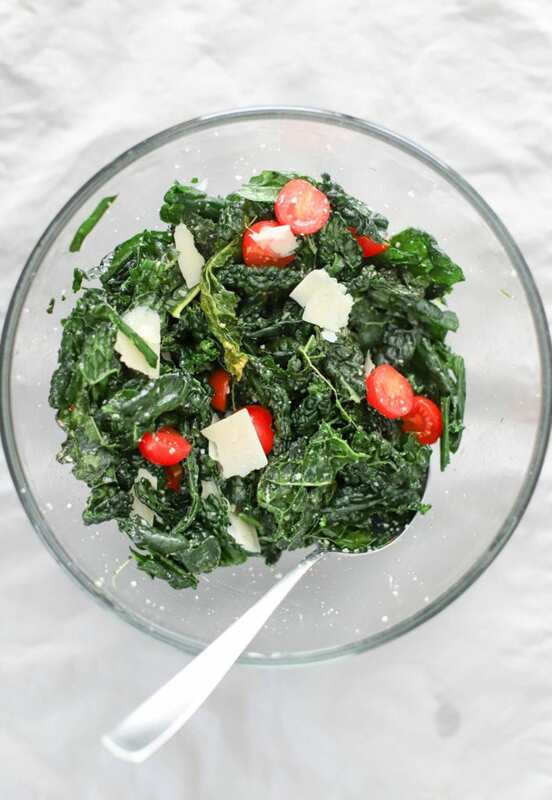 Super quick kale salad with tons of flavor, extra parm, and just a few other ingredients. 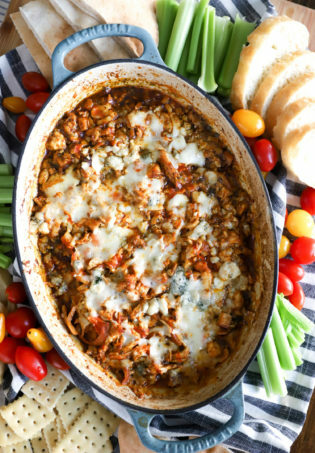 Perfect as the base for a protein for dinner or on its own as a light lunch! 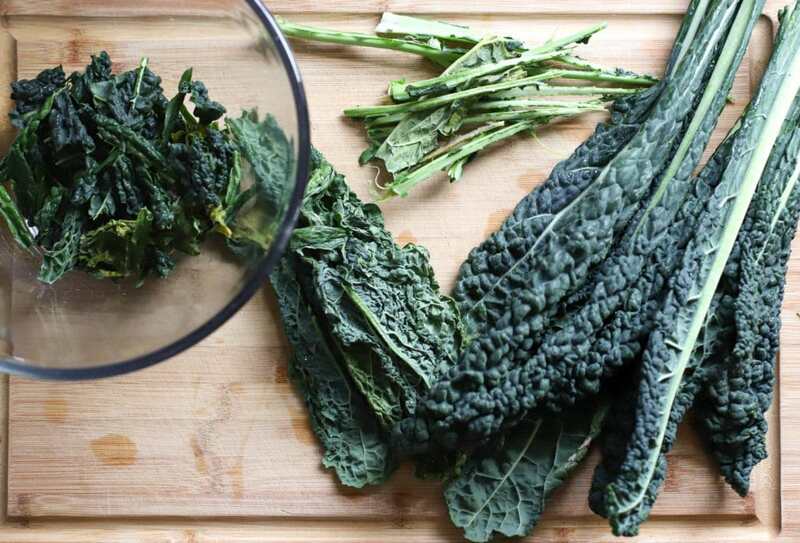 Remove the stems from the kale and tear into large bite-sized pieces. 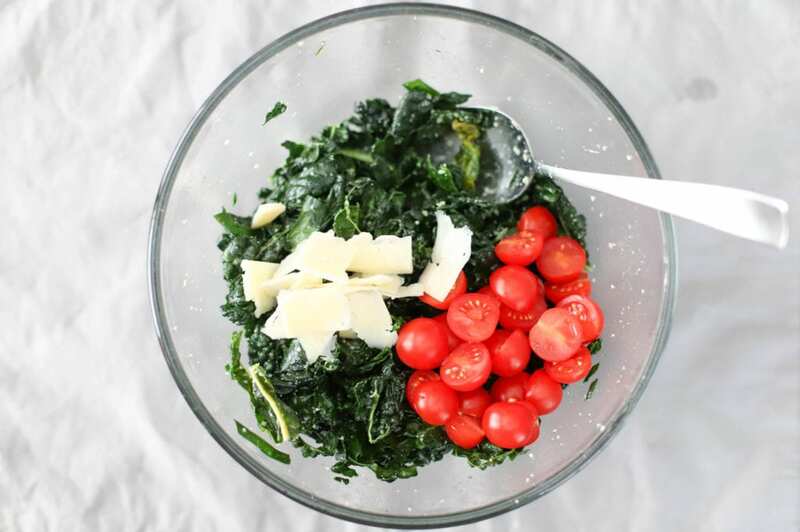 Add the kale to a large bowl and drizzle with the olive oil. 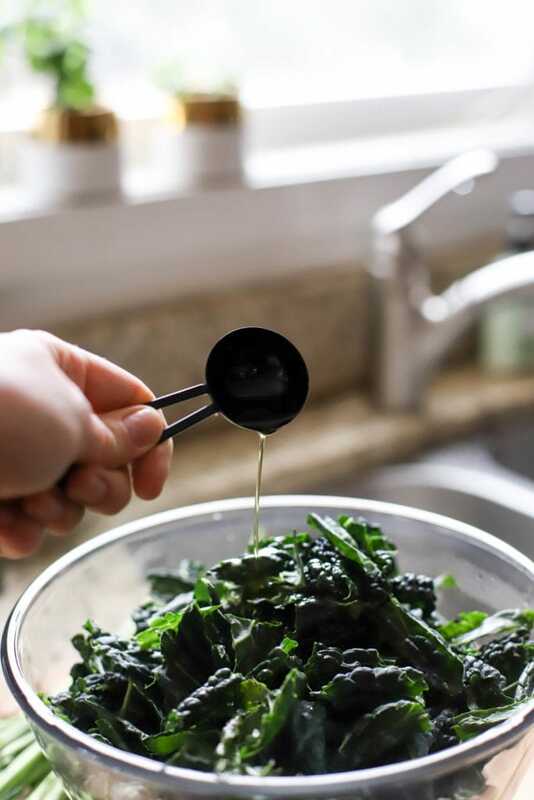 Use your hands to mash the oil into the kale, squishing fistfuls of the kale to soften it slightly. 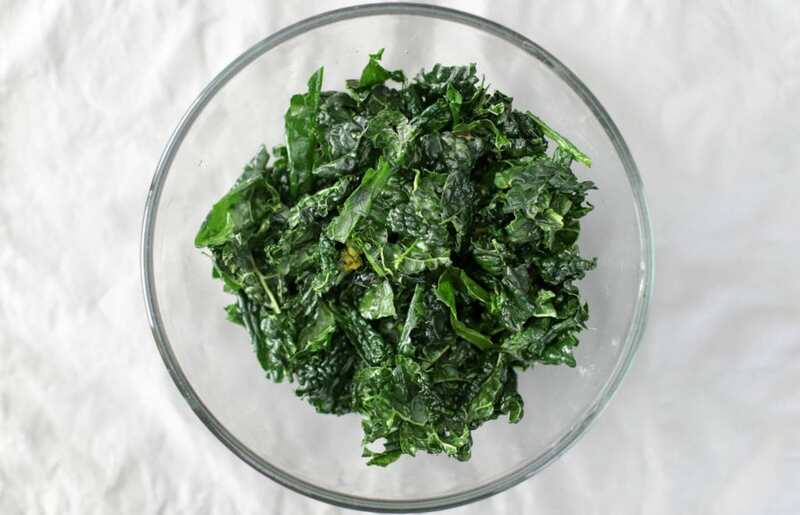 Let the kale sit for about 10 minutes, then add the lemon juice, grated parm, and salt. 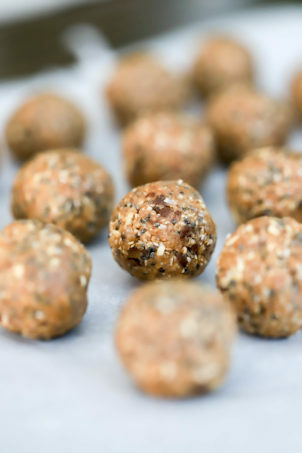 Stir to combine and taste – adjust the seasonings any way you’d like. Right before serving, stir in the large parmesan shreds and the halved cherry tomatoes. The grated parmesan gives this an important texture, but you can skip the shreds if you don’t feel like dragging out multiple types of parm! Most important thing: this should taste GREAT. Strongly salty and lemony and cheesy. Add more of each ingredient until it does! Happy Birthday!!! And Happy House Hunting!